CONNECT TO ONE RIGHT NOW! 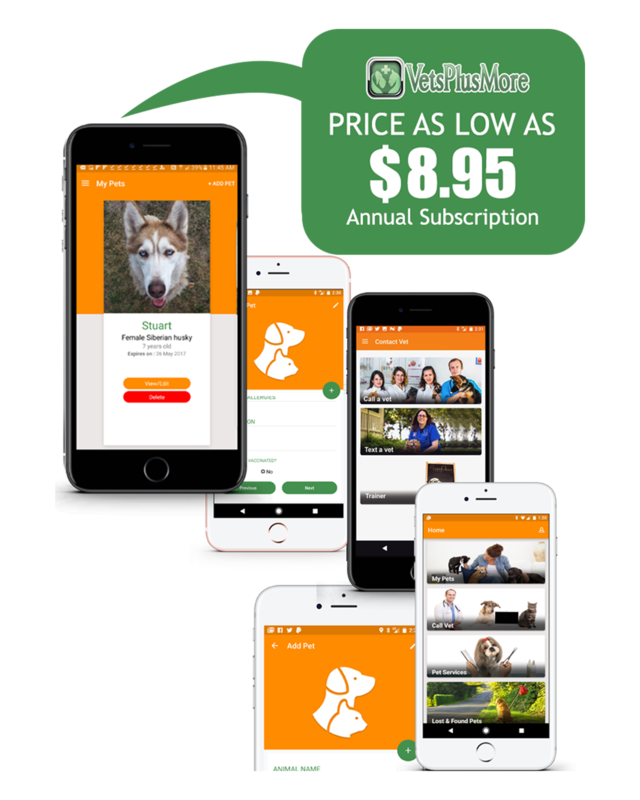 Vets Plus More allows you to add pet profiles for as many pets that are in your family .You can add a picture from your Camera or from your personal picture library on your phone. 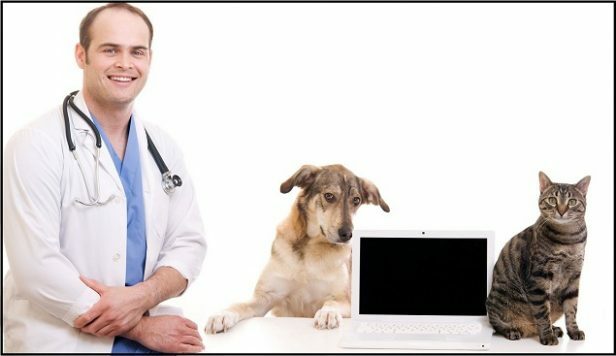 Speak to one of our experienced, certified Veterinarians for any concerns you have with your pet. 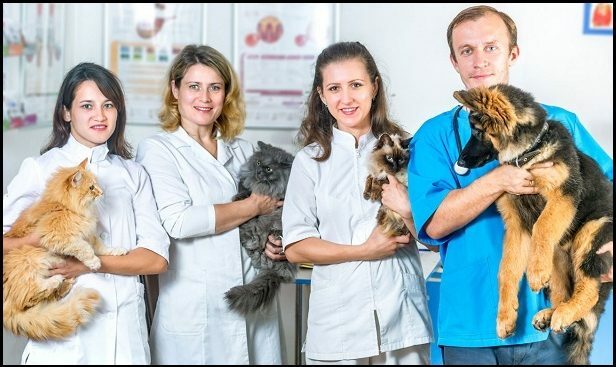 They are available 24 hours a day by just pressing the “call a vet” icon. 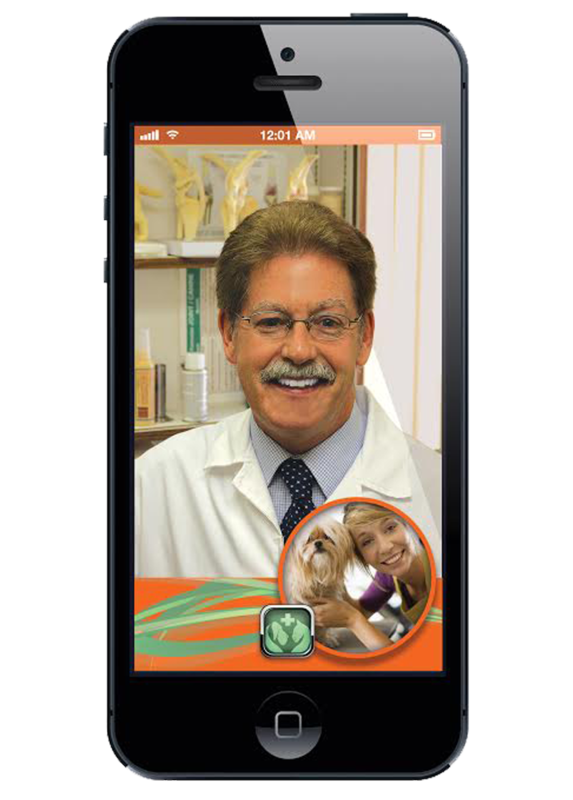 Let our Vets view your animal with our face to face technology. 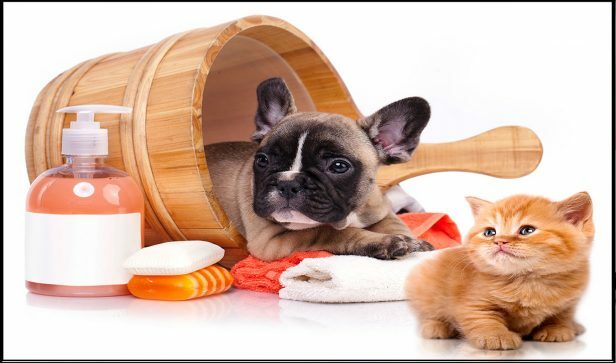 We are continuously adding new pet services to the app ,if you cannot find what you are looking for please let us know so we can add it . 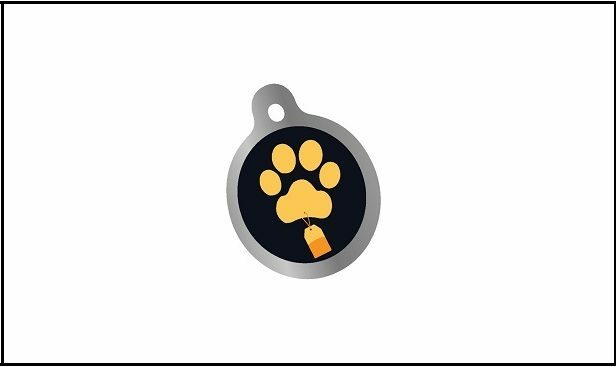 If you have lost a pet click the button on the App so you can let everyone on the app as well as anyone in a preselected geographic area know your pet is lost. You can text a Vet to talk about an issue. 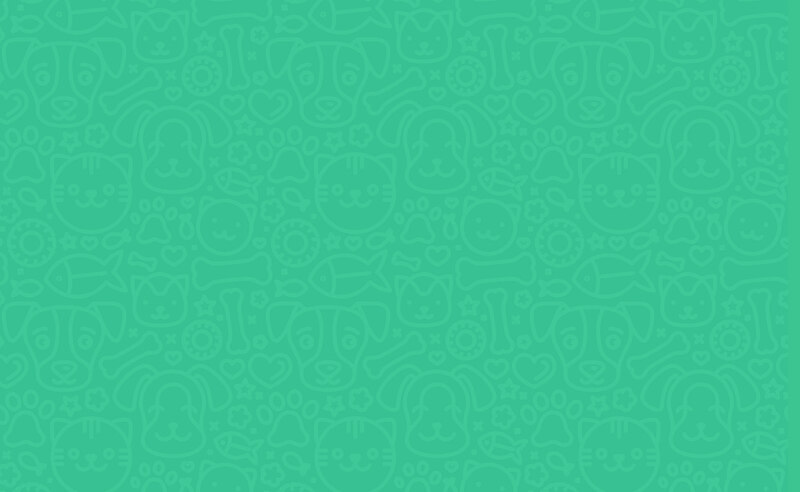 Access your pet insurance instantly. Keep up to date with vaccination and any Vet appointments. 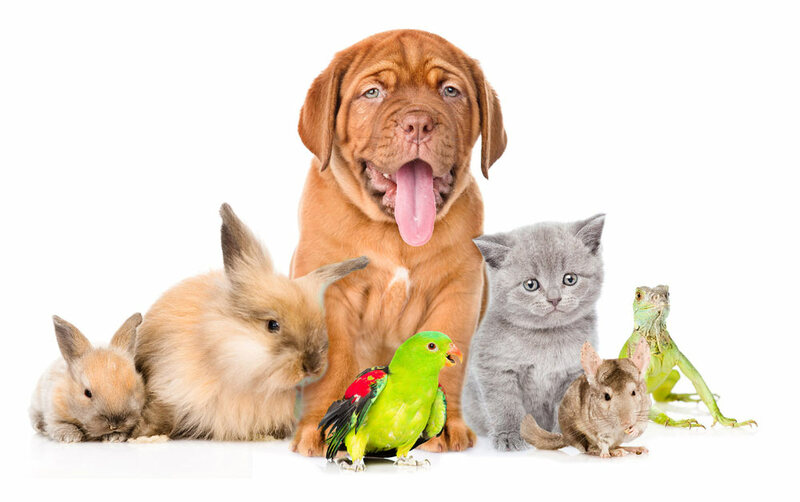 At your finger tip, get pet food, treats and pet toys shipped directly to your home. 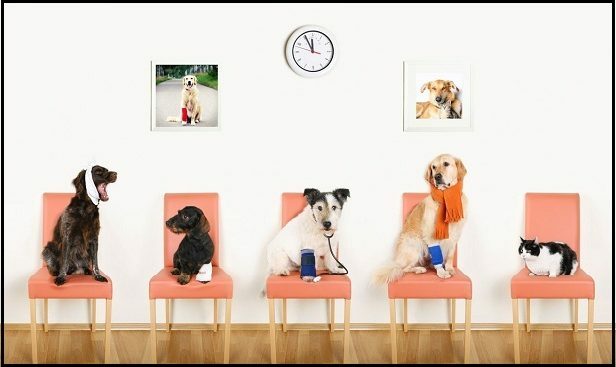 Call a Vet, anytime, anywhere. 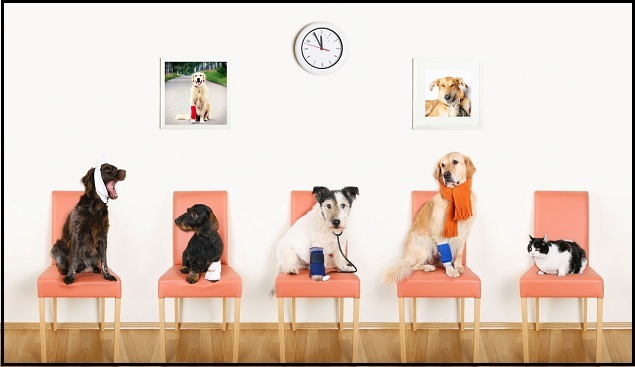 You can video conference them about any concerns you may have regarding your pet’s health. 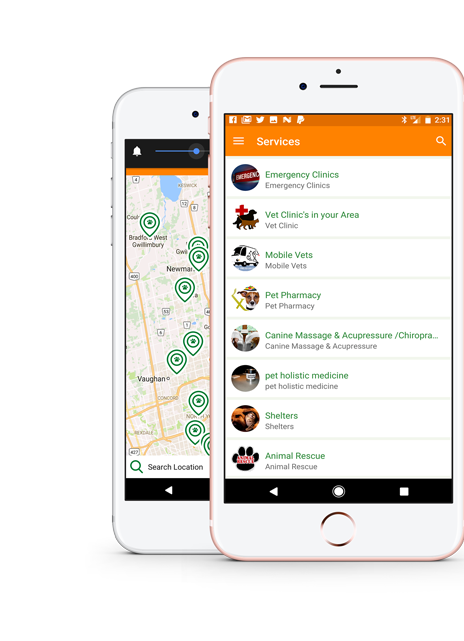 One click and locate an Emergency Clinic or Vet Hospital in your area. 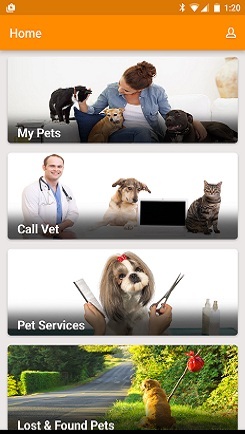 Have all your pet’s medical information at your finger tips. 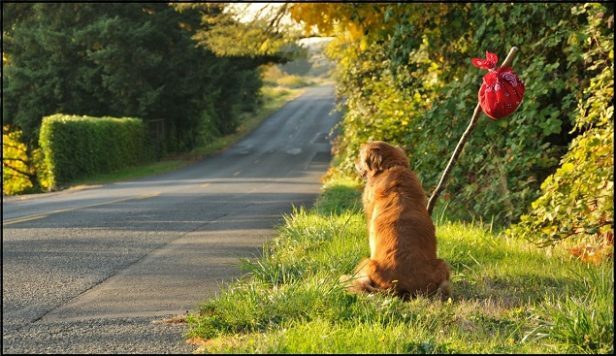 We’re Here When Your Vet Can’t Be. Here are the answers to your frequently asked questions, if there is something missing, you can simply contact us here. 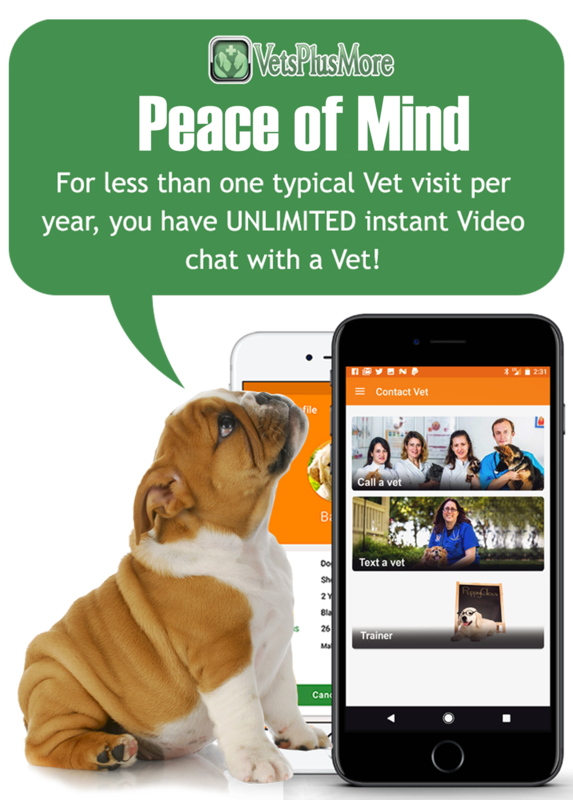 With your app downloaded on your smartphone just click on a payment option and once completed you will have access to a certified vet from anywhere in the world. 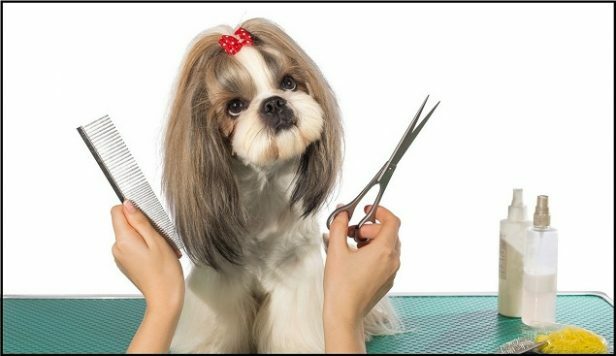 ARE THE VETS CERTIFIED ? IS IT ON ANDROID AND APPLE ? 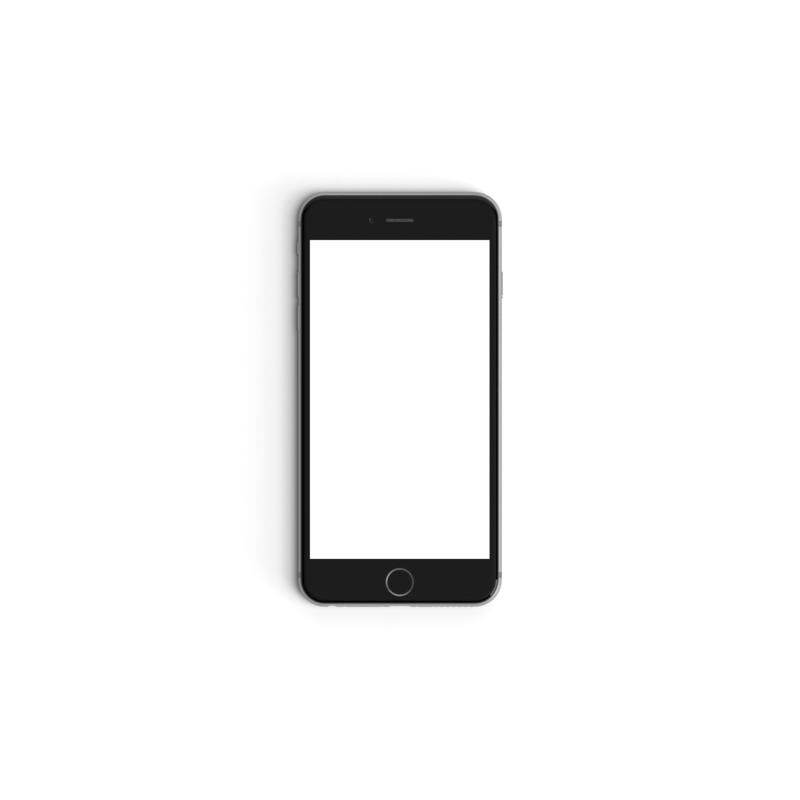 HOW DOES THE INSURANCE WORK ON THE APP ? Coming soon. Check back for more details at a later date. 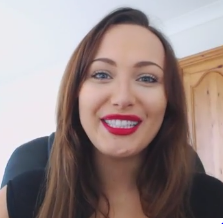 CAN YOU ADVERTISE OR PROMOTE THROUGH THE APP ? CAN I USE THIS ANYWHERE IN THE WORLD ? 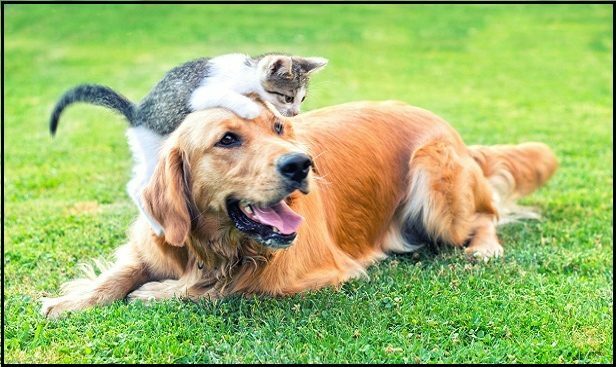 Our trainers are positive based trainers with years of expertise and trained to help owners overcome difficult unwanted behaviours.